Can Enterprise Software Be Romantic? Tim gave the opening keynote at the abas Global Conference. 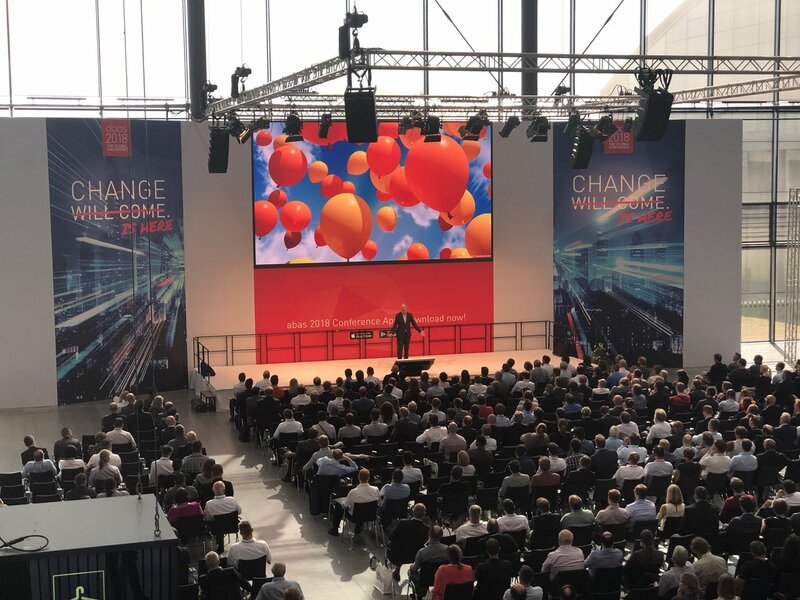 Tim gave the opening keynote at the abas Global Conference in Karlsruhe on September 20 in front of an audience of 1,000 abas partners, clients, and employees. Emphasizing the need to foster human cultures and create delightful, not just efficient customer and workplace experiences, Tim made the case for B2B as equally emotionally rich as B2C – “Emotions and relationships make or break your platform,” He reminded the executives of the manufacturing companies in attendance of their responsibility to steer their digital transformation in a socially responsible and human-centered way: “Enterprise software appears abstract and fluid, but it has real impact on the actual lives and wellbeing of people,” he said.